Mac running slow? Wheel of death? Need a Mac upgrade? We recently sent out a survey to 4611 members of our ZA Support fan base. Why 4611 you may ask? Well, that’s the number of ZA Support fans who own Apple Watches. The task was simple. 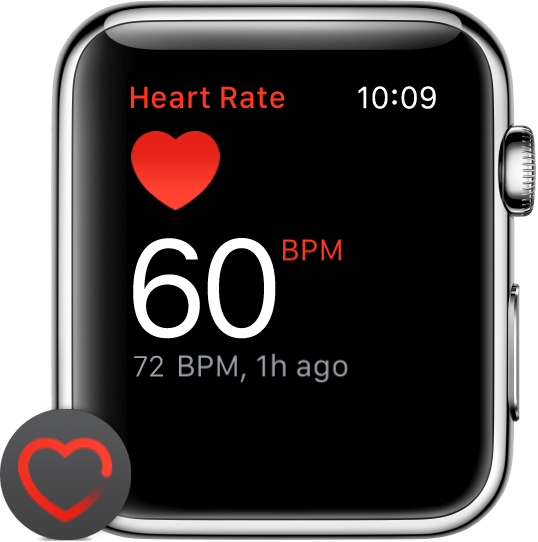 Measure your pulse when your Mac is giving you a hard time. A hard time can be defined as; when you feel an increased pulse for positive or negative reasons. The results were very interesting. When people were working on their photo’s the watch displayed a lower pulse than normal and they were in a ‘relaxed’ state. The wheel of death / beach ball / psychedelic wheel as some call it was associated with despair, unhappiness and even anger! Over 50% of respondents felt that their Mac Mail box was 80% better than Outlook (2011) while it was neck and neck when comparing Outlook 2016 and Mac Mail. We think the friendly user interface made the big difference there! Finally, out of 4611 respondents how many had upgraded Macs? 82% had recently upgraded to Sierra and had a 525GB or larger SSD with on average between 16-32GB of RAM. Their pulse in general whether working on stressful applications like Autocad, Adobe or work documents was 74% lower than those who had not upgraded. The other 18% experienced the feeling of anger at least 5 hours out of the day. Takeaway? Work on your photos more, less design and office document work, stay on Mac Mail or Outlook 2016 whichever you prefer and upgrade if you come across the wheel of death!